THE BLACK BOX Classical Series presents “Spring Mood” this Sunday, January 28, at 4 p.m., featuring violinist Irina Fainkichen and pianist Irina Kotlyar. The program will include music by Beethoven, Tchaikovsky, Chausson, and Piazzolla. Tea service will be available in the lobby. A suburban hub for great music, THE BLACK BOX is located at 15 West Central Street in downtown Franklin. 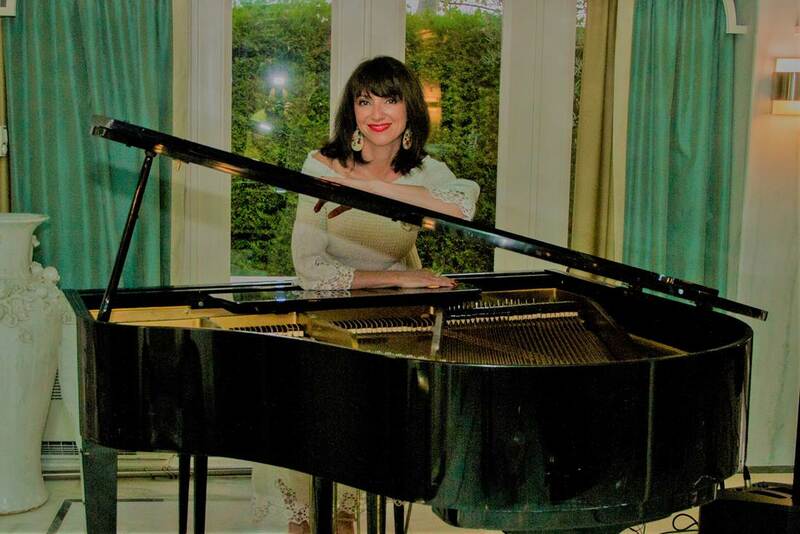 Born in St. Petersburg, Russia, Irina Fainkichen received her bachelor’s degree from the Rachmaninoff Music College (Novgorod, Russia), studied at St. Petersburg State Conservatory under professor A. Kazarina, and graduated from Rubin Academy of Music and Dance (Jerusalem, Israel). She was concertmaster of San Francisco’s Russian Chamber Orchestra for many years, appearing as soloist numerous times. Ms. Fainkichen is a member of Cape Symphony Orchestra and has performed with the New Hampshire Symphony, Lexington Symphony, Pro-Arte Chamber Orchestra, Brockton Symphony, and most recently with Broadway on Tour’s Phantom of the Opera at Boston Opera House. Born in Kharkov, Ukraine, Irina Kotlyar earned her master’s degree and artistic diploma from the Jerusalem Rubin Music Academy. With Gregory Shifrin, the Kotlyar-Shifrin Piano Duo has won several international prizes and awards, including the Murrey Dranoff International Two Piano Competition in Miami and the First International Duo Piano Competition in Byalistok, Poland. The Duo has performed throughout Israel, Europe, and America, including concerts with the Bavarian Radio Orchestra, New World Orchestra of Miami, Jerusalem Symphony Orchestra, and Israeli Chamber Orchestra. Tickets are $15 (adults) and $12 (students/seniors), with optional tea service available for an additional $5. For tickets and more information, visit www.THEBLACKBOXonline.com or call (508) 528-3370.